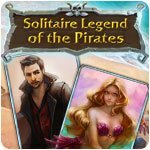 Solitaire Legend of the Pirates Game - Download and Play Free Version! What does a pirate need? A true pirate always needs gold... and more gold! 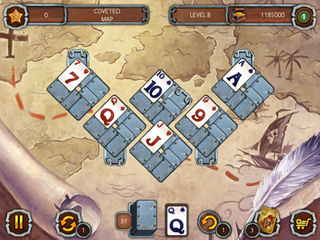 Get your hands on coveted pirate treasures by solving all the deals! Get behind the wheel of your own ship and head out in search of adventure alongside Captain Hook! 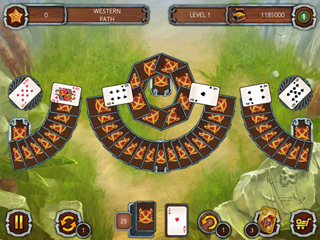 Many puzzles await you, but you'll take care of them with ease, courageous captain!